Our courses are designed around you, slow and steady or fast-tracked, depending on your preference. You'll be taught by our in house hairdresser/therapist in a real working salon. When you're trained by us, you'll learn much more than the practical stuff, we will give you all the information you need to develop into a great hairdresser. 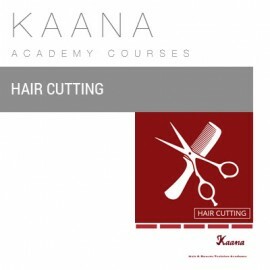 On completion of the course, successful students will receive a GTi certificate in Hair Cutting.